The head housing in this product series is IP65-protected, with an explosion-proof version also being available, along with the K, E, J and T types. The dial size is between 1 and 8mm in terms of diameter, while the sheath material used by the manufacturer is SS316, SS310 or Inconel 600, which can be provided on request. 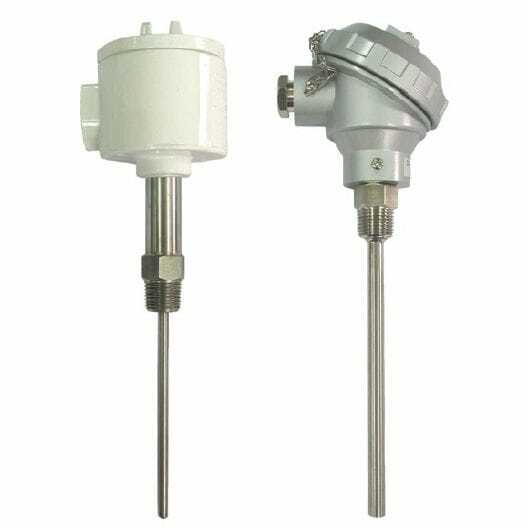 The working temperature of this product is -200 to 1,050 degrees Celsius, in accordance to applicable standards. The measuring junction types are undergrounded, grounded and ungrounded separated.